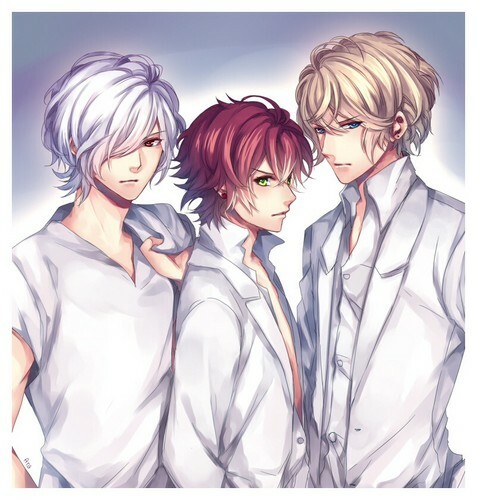 Subaru, Ayato, Shu. 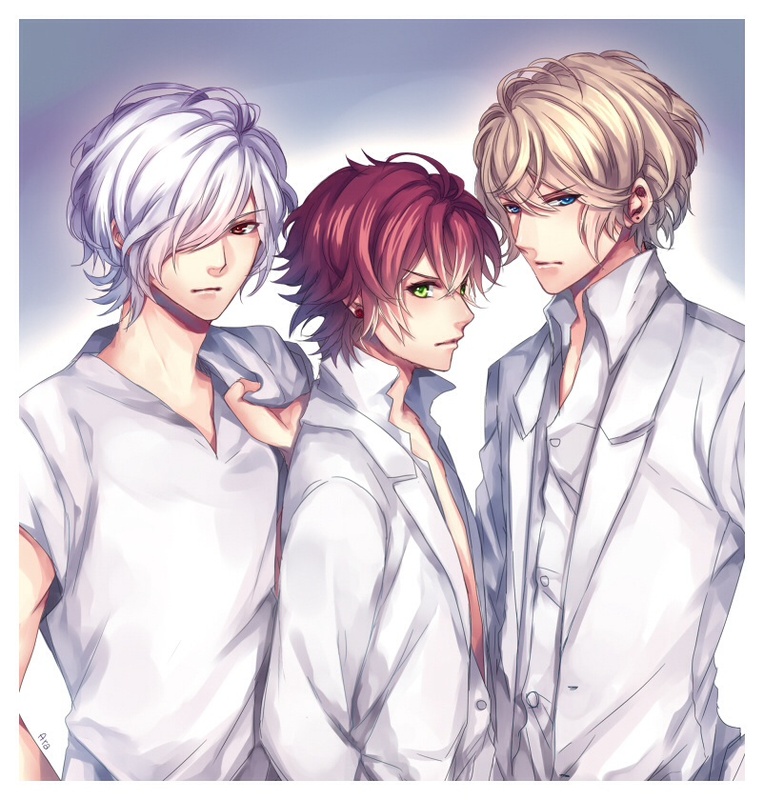 Original title: -Diabolik Lovers__2013-09-07-. HD Wallpaper and background images in the Diabolik amoureux club tagged: photo diabolik lovers subaru ayato shuu shu sakamaki brothers.